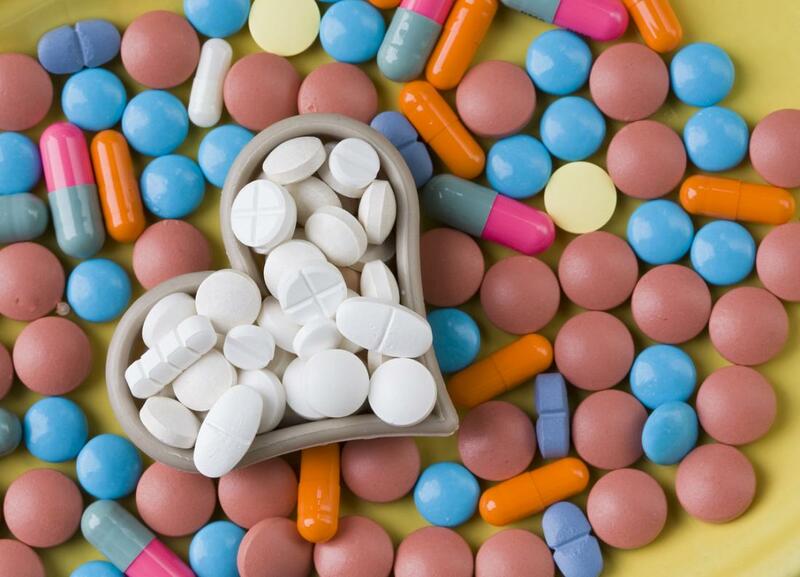 Researchers have discovered that beta-blockers - a class of drug that is widely used to treat high blood pressure and other heart conditions - can reverse many of the potentially harmful changes in gene expression that are associated with heart disease. The results of a new study have shown that beta-blockers are able to reverse damaging gene expression changes after heart failure and associated conditions. In the journal Scientific Reports, researchers from York University in Toronto, Canada, report how they used mice induced to have heart failure and heart cells from rats to study the effect of beta-blockers on changes in gene expression. Heart failure is a condition in which the heart is not strong enough to pump the amount of blood that the body needs. The most common symptoms include shortness of breath, swelling of the feet, ankles, and abdomen, and fatigue. The main causes of heart failure are coronary heart disease, high blood pressure, and diabetes. Experts say that heart failure is a global pandemic that affects approximately 26 million people worldwide and is responsible for more than 1 million hospital admissions every year across Europe and the United States. These numbers are expected to grow as populations get older and more people survive heart attacks and other conditions linked to heart failure. The York University team notes that many people diagnosed with heart failure have a bleaker future than people diagnosed with most cancers. Thus, understanding more about how to avert heart failure could be vital to the global fight against heart disease. Beta-blockers are a class of drug commonly used to treat high blood pressure, heart failure, and other heart conditions. By acting on hormones such as epinephrine (also known as adrenaline), the drugs slow the pumping rate of the heart and its force of contraction, thereby reducing its effort. For their study, the team used a mouse model of heart failure and heart cells taken from rats to map the changes to gene expression that occur as a result of the disease. By sequencing the "transcriptome," the team could observe how the gene expression map changed after treatment with beta-blockers. Whereas a genome is a map of the genes that are present in an individual, the transcriptome is a map of how genes are working inside a cell at a point in time. The team was surprised to find that the drugs reversed a gene expression signature that is associated with heart failure. Study leader and Faculty of Science professor John McDermott explains, "We discovered that beta-blockers largely reverse the pathological pattern of gene expression observed in heart failure." The researchers believe that the study has identified a large group of genes with "vast potential for disease diagnosis and therapeutic intervention in heart failure." They were also interested to find that some of the genes that are altered in heart failure affect the immune system. This finding is line with previous studies that have suggested that inflammation and the immune system play a role in heart disease. "This could mean that the reversal or suppression of pathological gene expression by beta-blockers is somehow protective against heart failure, but it's something we would need to look into further to understand how individual genes function in the heart."